If you have been struggling with debt for a while, then it is possible that a judgment lien(s) has been placed against your property or could be in the future. Are you wondering how to remove a judgment lien from your property? A judgment lien is a lien that is filed on your property by a creditor. The creditor files a lawsuit against the debtor in his/her county of residence in order to receive what is owed to them. If the creditor wins the lawsuit, they can request that the county put a lien on all property owned by the debtor in that county. While such an action does not force the debtor to immediately pay the creditor what is owed, it acts as a means to persuade the debtor to pay off the debt. Having a judgment lien on property means that it cannot be sold or transferred without the creditor that placed the lien first receiving what is owed them. 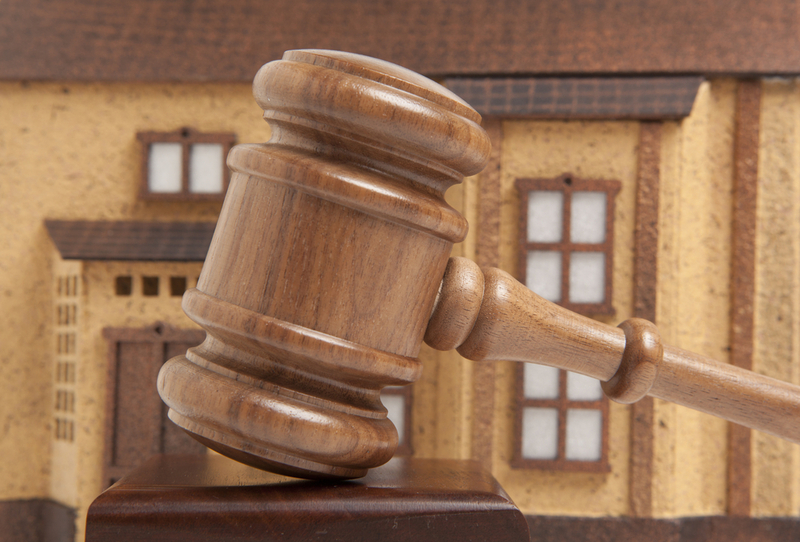 There are several ways you can try to remove a judgment lien from your property. You could pay the creditor one lump sum or if they are willing to negotiate you could pay them back in installments. Once you repay the debt the creditor will notify the court system to remove the judgment lien from your property. There could be a means by which to ask the court to remove the judgment lien due to special burden or circumstances, but this is often difficult to get granted. Also, if you could show that the property is a property that is otherwise considered exempt from creditors then the court may remove the judgment lien. Filing bankruptcy could be a possible means to remove a judgment lien. The ability to remove a judgment lien through bankruptcy depends upon which type of bankruptcy you qualify for and if the said property meets certain criteria. If you are able to discharge the debt owed to the creditor who placed the judgment lien, then you may be able to have the court remove the lien from the property. If you have a judgment lien on any of your property, it may be time to seek help understanding what may be your best option. Contact the experienced attorneys at Brock & Stout for a free consultation today. We would love to help you and your family.